Summer is here, which means you should be prepared for an endless flood of images showcasing rosé-drenched beach picnics and backyard BBQs with free-flowing #roséallday. 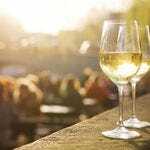 The blush beauty of the wine industry has been “a thing” for years now, and with a 53% increase in sales last year, drinks companies are rushing to jump on the rosé bandwagon: rosé beer, rosé cider and even rosé vodka are now on store shelves for those who can’t get enough pink drinks in their lives. 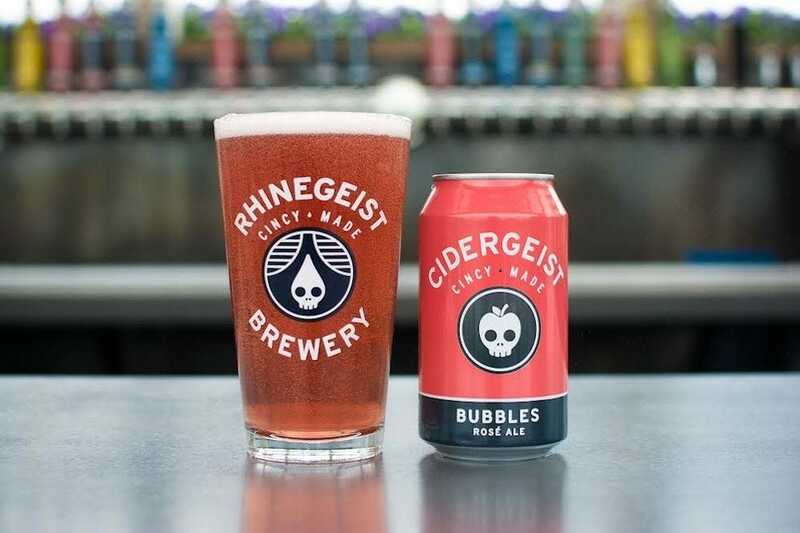 Rhinegeist, in Cincinnati, Ohio, debuted its rosé ale, Bubbles, in 2016 as a special one-off brew. But the local response was so positive that the brewery followed up its original 40-barrel batches in 2016 by beginning to produce 100-barrel batches in 2017. Fast forward to today, and Rhinegeist is producing the formerly seasonal beer in 240 barrel tanks all year round. Bubbles is brewed with a fresh and juicy combination of peach and apple, and Chris Shields, director of sales, says the addition of cranberry balances the sweet fruit with a tart and tannic bite. With a lower grain bill than most beers, Bubbles appeals to cider drinkers as well as beer drinkers. In Bloomington, Indiana, Upland Brewing Company has a facility dedicated solely to sour beers, called The Wood Shop. 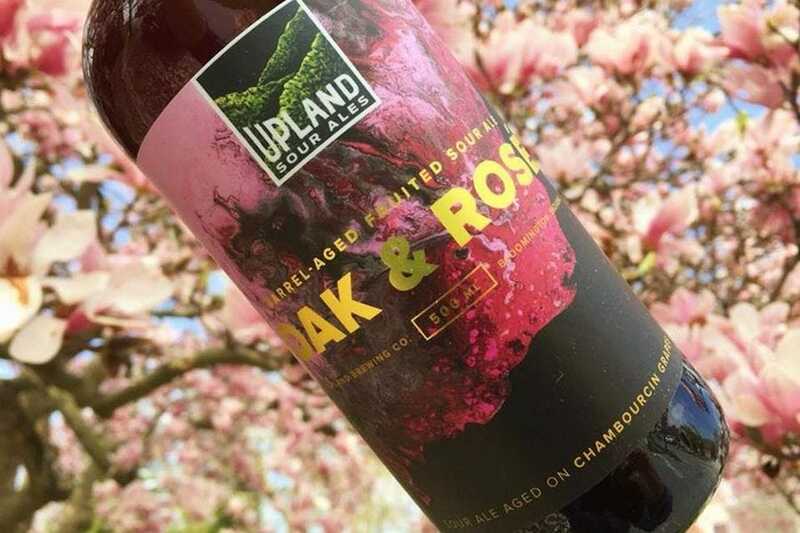 The brewery’s newest sour, Oak &amp; Rosé, is part of an ongoing collaboration with its neighbor Oliver Winery. The two have been creating beers together in Bloomington for more than 10 years, and they’re latest collaboration is one that head brewer Eli Trinkle says has a mild pucker and finishes dry. Paradox Beer Company also uses grapes to achieve a unique blend that hovers between beer and wine in its Skully Barrel No. 56 Rosé is Bae. 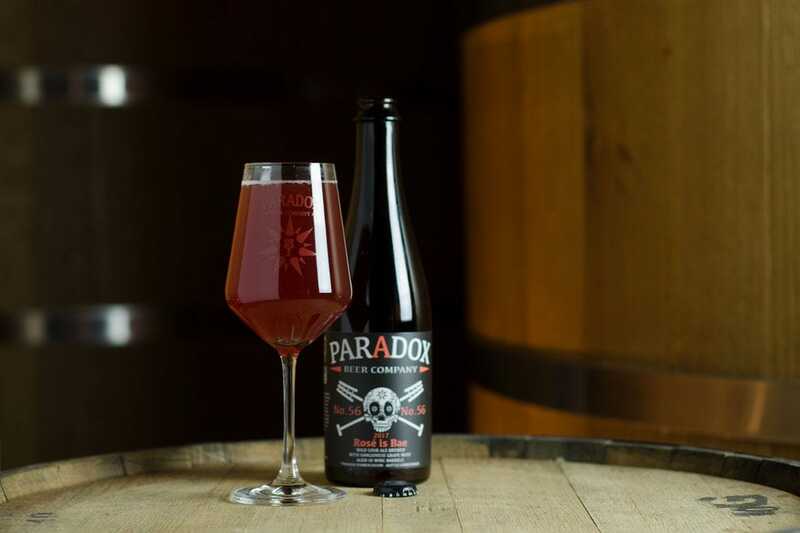 To create what could be the most millennial beer name ever, Paradox blends Sangiovese grapes and must with a barrel-aged wild sour golden ale to create a complex beer/wine hybrid with fruity citrus flavors typical in many rosé wines. 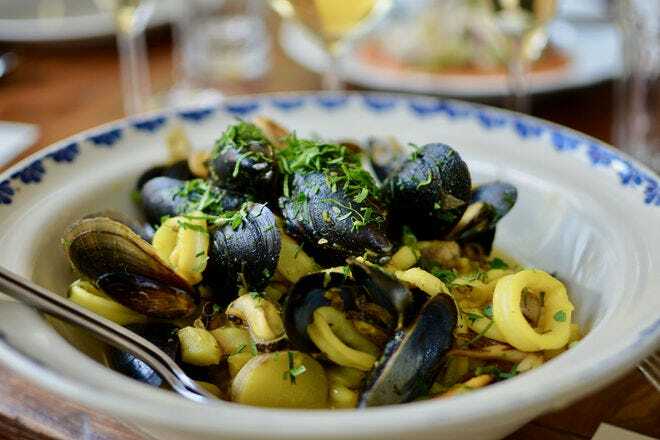 Situated in California wine country, Anderson Valley Brewing Company decided to take lessons learned from previous collaborations with local wineries to mimic the flavor of rosé. 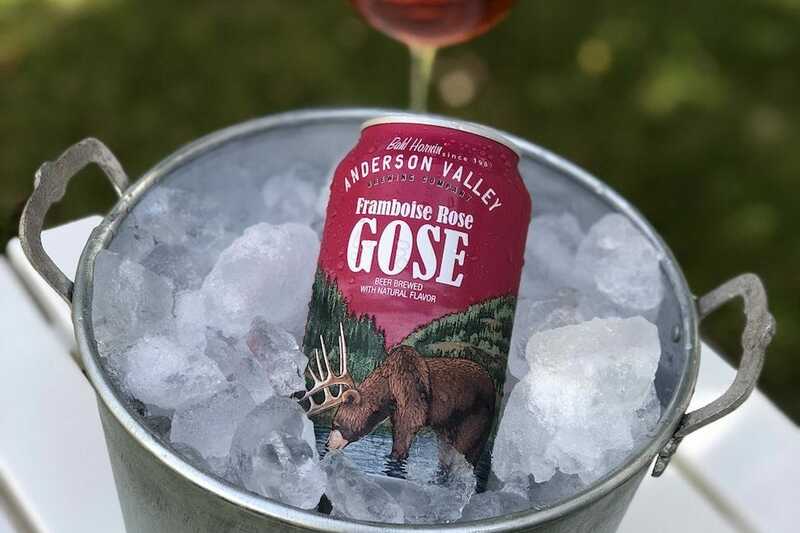 Framboise Rosé Gose incorporates rose hips to lend a floral bouquet, while raspberries bring a fruitiness common in many rosés. 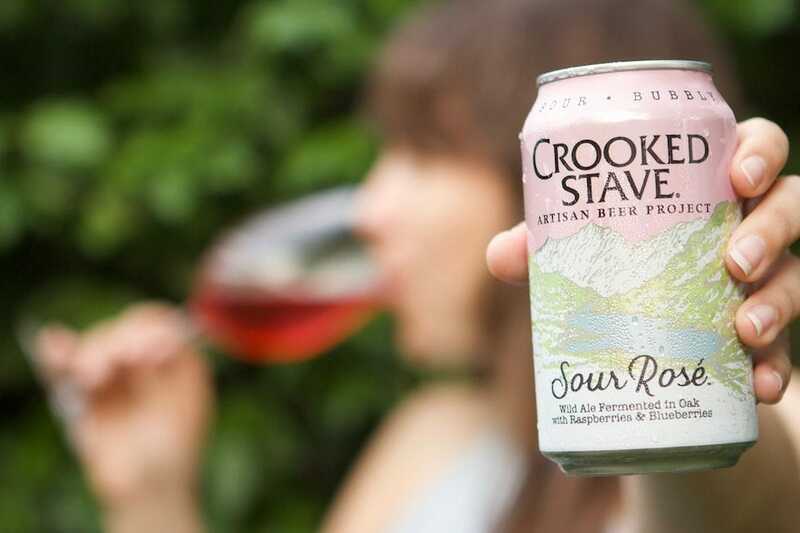 Crooked Stave’s Sour Rosé is a delightfully crisp and effervescent wild ale fermented with raspberries and blueberries, giving it a light rosé aroma, bright fruit flavor and dry finish. Additionally, Crooked Stave claims its Sour Rosé is the first 100% traditional sour (primary fermented in oak) beer to be released in cans. 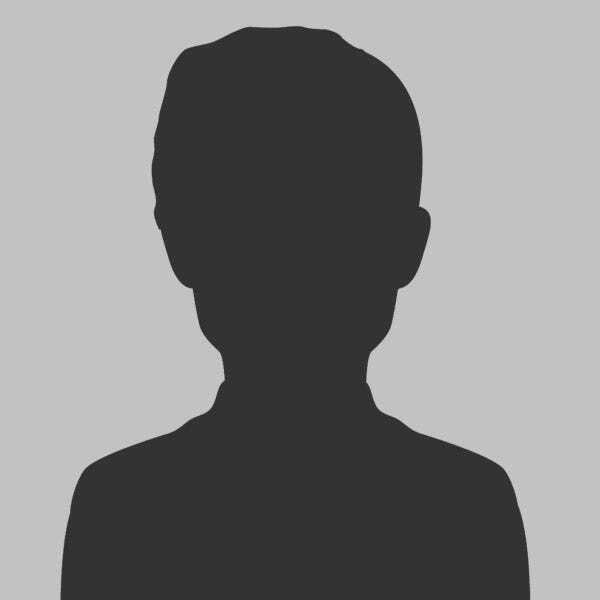 Read more about Emily Hines here.